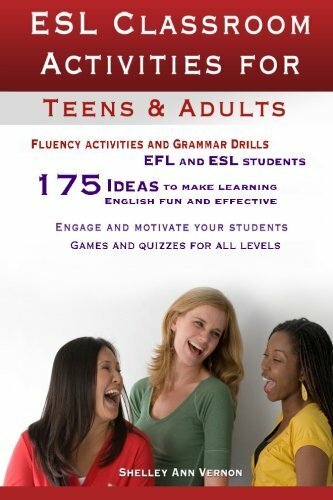 39 Awesome 1-1 ESL Activities: For Teenagers and Adults is going to make your students happy and your lesson planning easy! 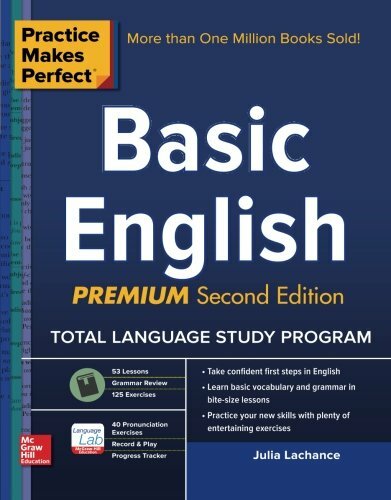 If you teach private classes with only one or two students, it can be quite difficult to plan for because the ESL games and activities you’d use with bigger classes often won’t work. 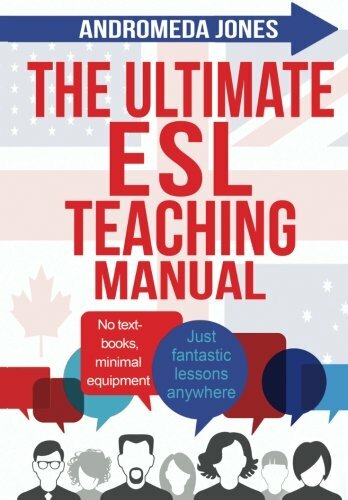 You’ll need to change how you plan your lessons, but this is where this book comes in. There are more than three dozen engaging, interesting and fun activities that your student will enjoy and you’ll be able to mix things up in your classes, even month after month. 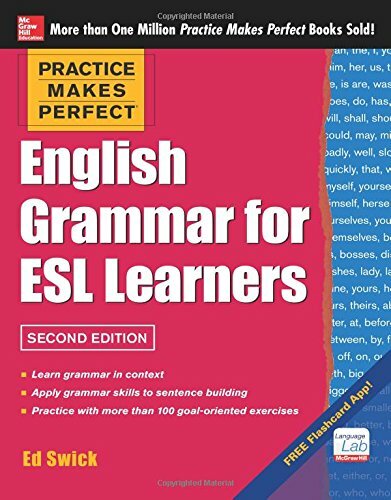 Best of all, they’ll really help your students improve their English skills because they’re challenging, student-centred and push your students to get better. If you want to keep your private teaching students, you need to keep things fun. Your students need to be improving their skills. You’ll need to put a lot of effort into lesson planning. If you fail to do these things, your lessons will get cancelled. Nobody likes cancelled lessons, because this means less money in your pocket. 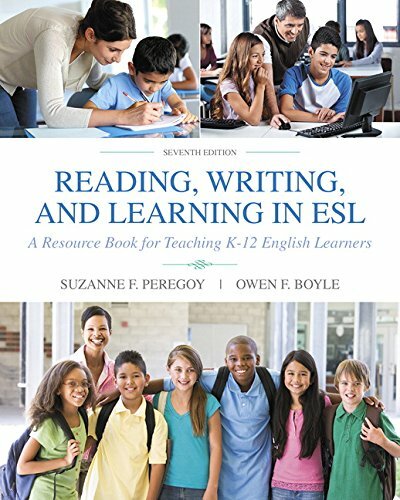 This book will help you keep your students. They’ll be happy because the lessons will be engaging and useful. And you won’t have to struggle for hours when planning your lessons. You’ll have almost 40 great activities right at your fingertips to use with your private students. 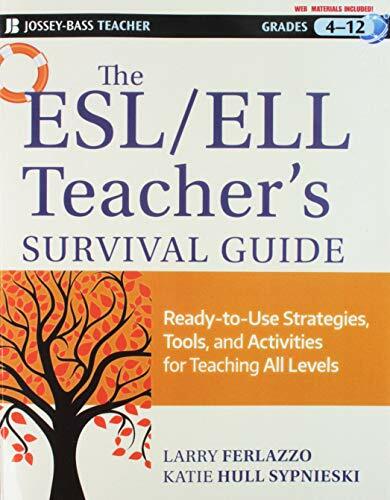 The authors, Jackie Bolen and Jennifer Booker Smith, have over 25 years combined experience teaching and creating materials for fun ESL classes. They have spent countless hours creating original materials and compiling useful and enjoyable activities for use with all kinds of classes. These ones are perfect for small classes of one or two students. They cover all 4-skills- speaking, listening, reading and writing. Your students will improve their English skills with these fun activities. 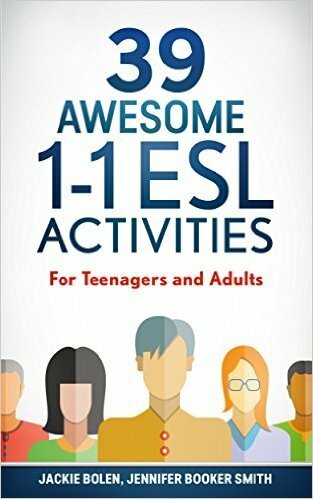 39 Awesome 1-1 ESL Activities gives you the inside scoop on one-on-one lessons. 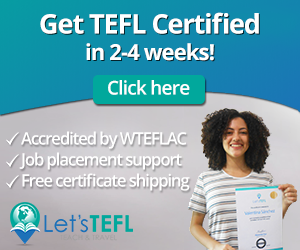 With its broad variety of activities across the four skills, you are sure to find exactly what you need. If you’ve thought about creating a profitable sideline with tutoring but were unsure of what to do in your lessons, this book has everything you need! The good news is that the book is less than the price of a cup of coffee. Awesome 1-1 lessons, happy students and easier lesson planning. 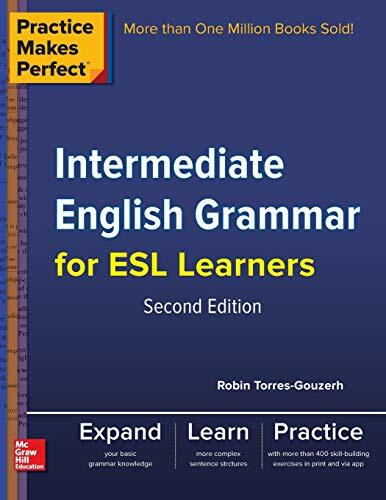 If you want some of this in your life, then you’ll need to check out 39 Awesome 1-1 ESL Activities: For Teenagers and Adults for yourself on Amazon. 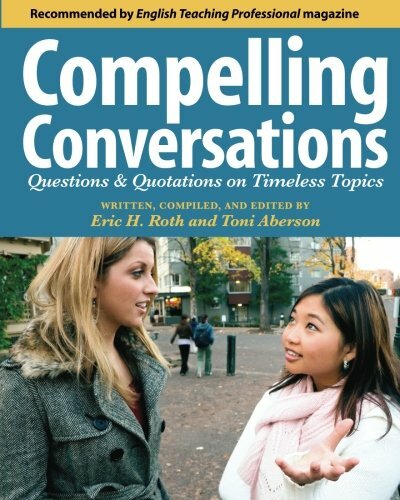 You can get the book in both digital and print versions. The (cheaper!) e-version can be read on any device. Just download the free Kindle reading app and have the book at your fingertips. Lesson planning on the go? Love it. 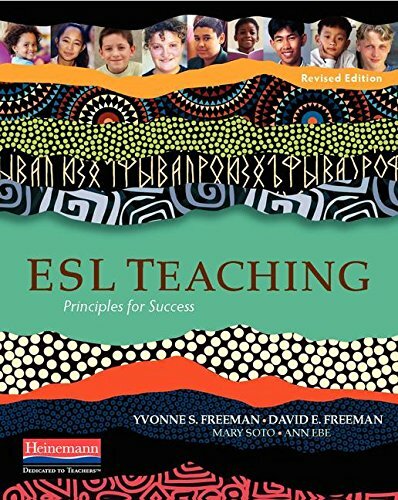 esl activities, esl activity, esl game, esl games, private teaching.